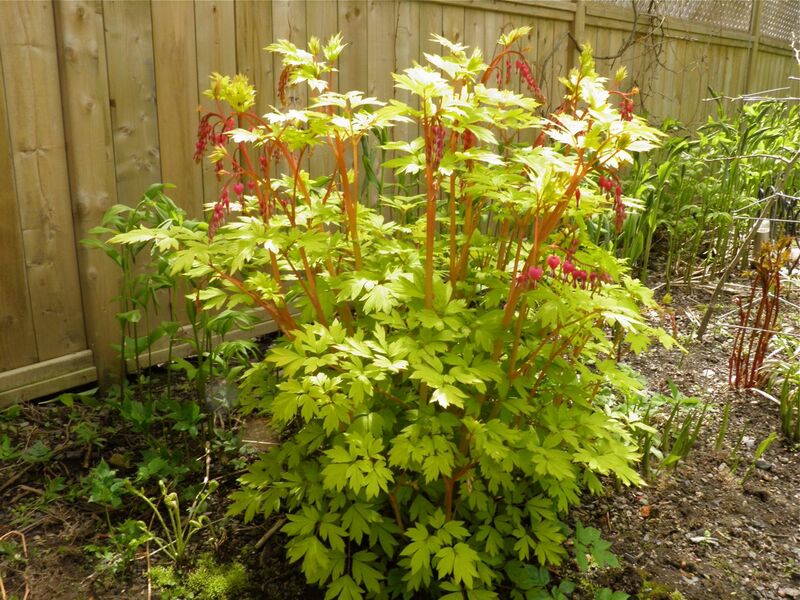 When we sold our house in Halifax our fantastic Gold Heart Bleeding Heart went with it. I'm sure it's brining its new owners joy, but I miss it terribly. It was like a light in our spring time garden. You can find white and red, but this one's not too common. The leaves are a fantastic light green/gold. If anyone knows where it can be purchased (through the Valley, South Shore or around Halifax) drop me a line. Thanks, friends!